← Beauty: How to Nail the Festive Look! 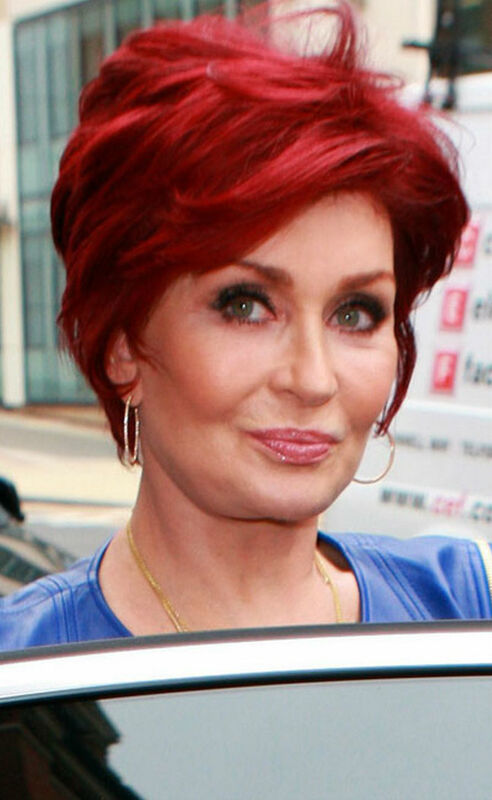 With the XFactor final upon us it’s time to sit back with a glass of good red wine and enjoy the show. 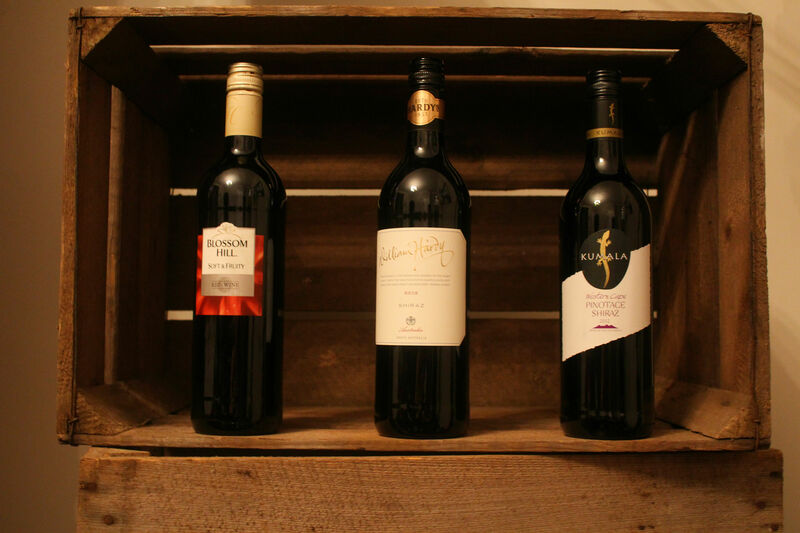 I’ve matched three great red wines with three of the XFactor judges (alright I added an extra one so to not leave anyone out). 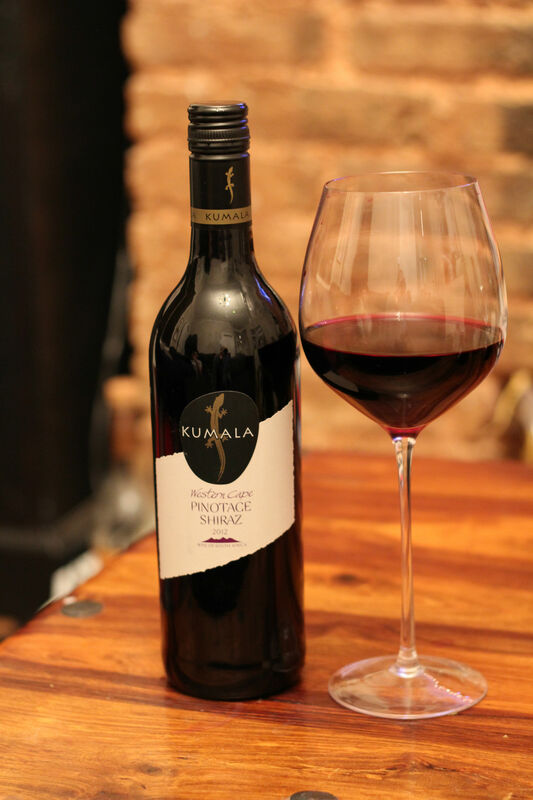 This full bodied wine displays rich plum and mulberry fruit flavours complemented with a lil’ vanilla and spice. The flavour is rich, fruity and has to be Nicole Scherzinger. The drink has a bit of a wild side, and not afraid to be a bit out there, with stylish gold lettering it’s definitely a trend setter. 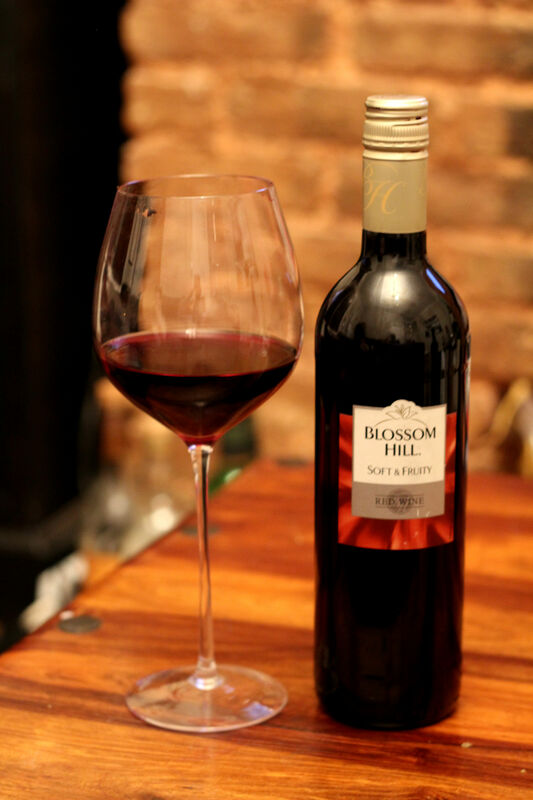 Next up, all the way from California, we have Blossom Hill Red (Tesco £4.99). 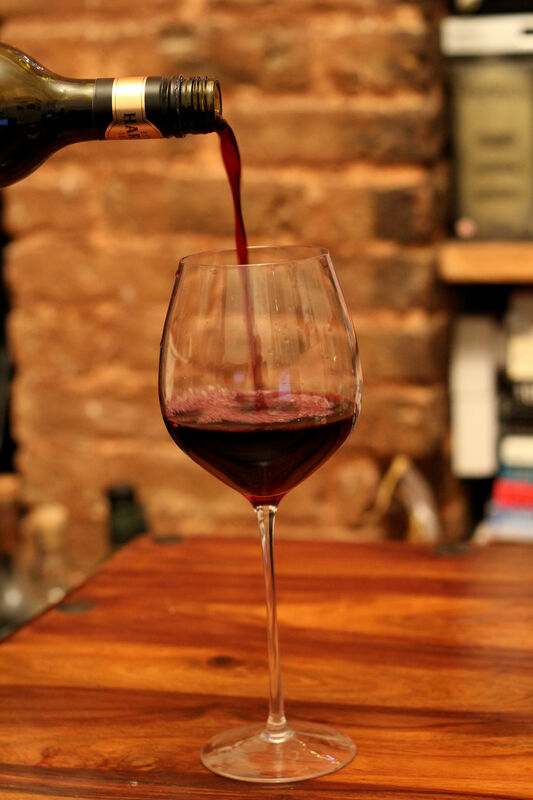 A much lighter red, with berry aromas and a easy finish, this is soft and fruity. 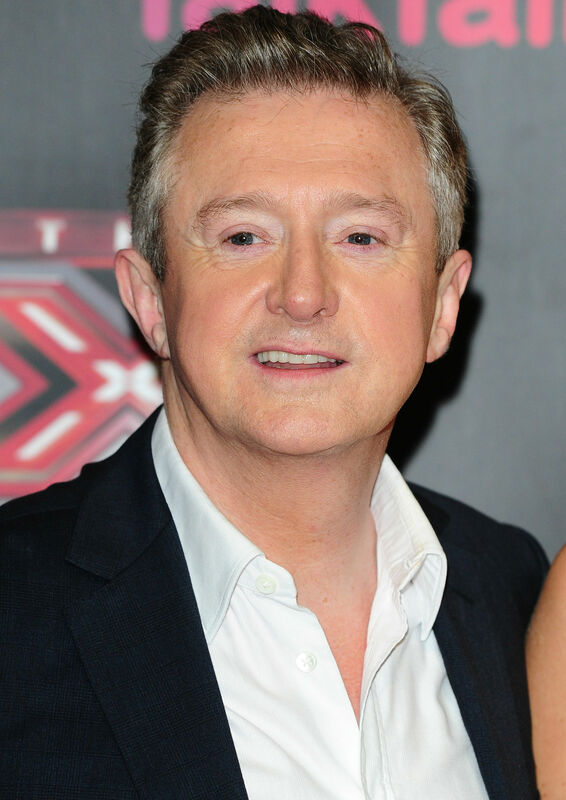 Have you guessed which judge this one is…it’s our happy-go-lucky Louis Walsh! Pretty basic packaging and not the most stylish, this drink is perhaps a good introduction to red wine if you are more used to white and rose. Will the people of California pick up your phones and vote for Blossom Hill! A little advert break….humdy hum.. Right, we’re back and it’s time to find out which judges the next wines match up to. This is medium-bodied, pretty mellow, pleasant on the palette and tasty. 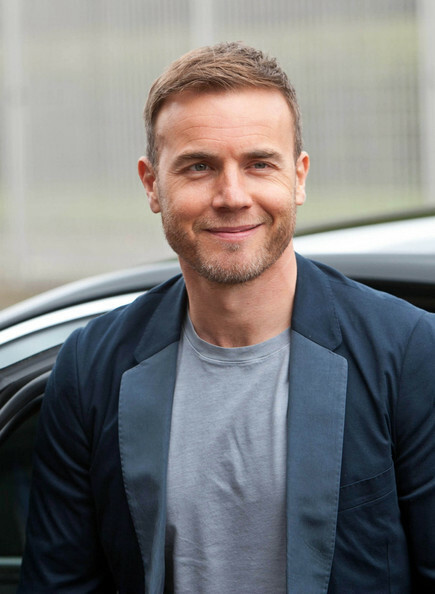 It’s a solid purchase, dependable and of course it’s our delicious, Gary Barlow! And that’s it for the reds. 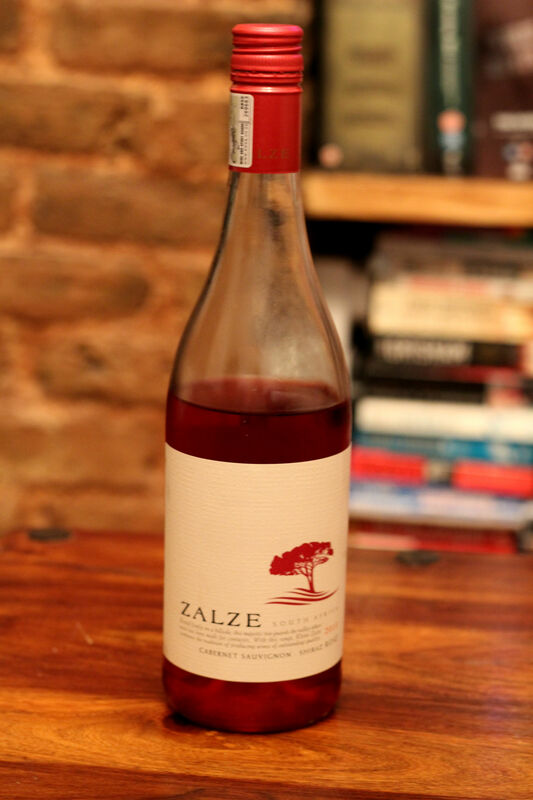 With strawberry and bright burgundy colours; Sharon is defintely a Zalze Cabernet Sauvignon Shiraz Rose. 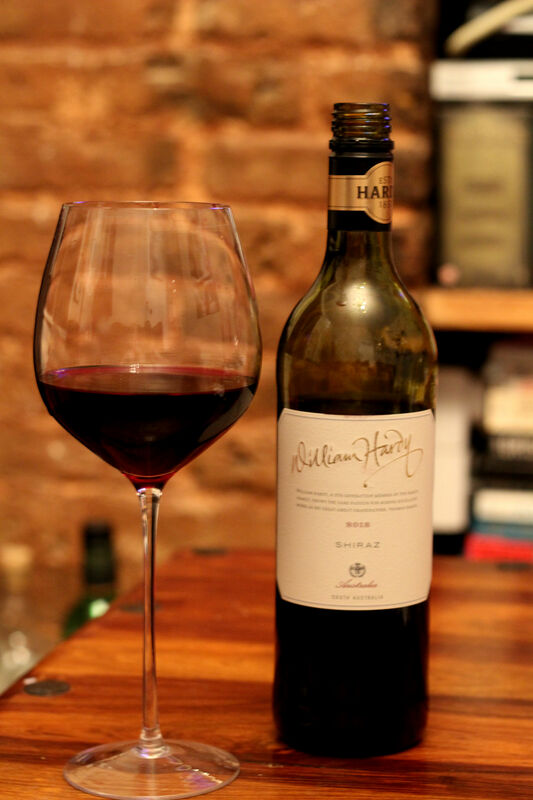 So there you have it, my personal favourite is the William Hardy Shiraz due to its great flavour, but there is a red out there for every personality. Which wine do you think you are?